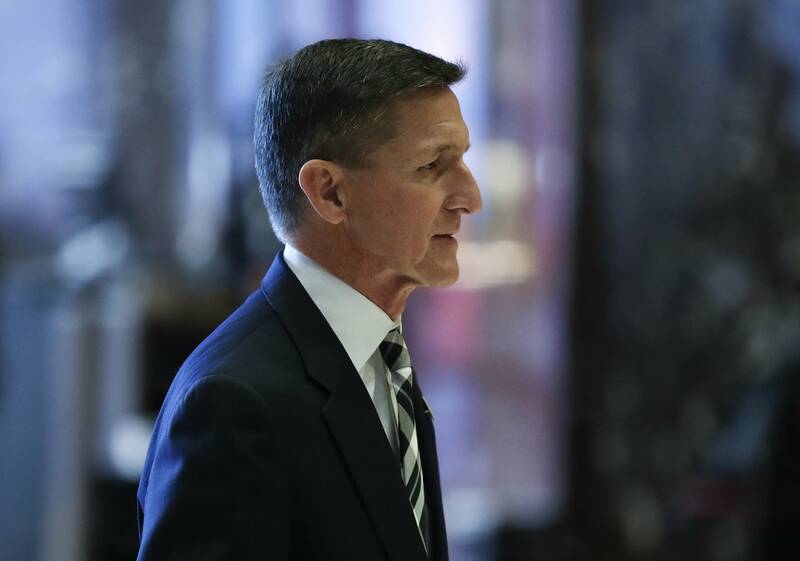 What does the appointment of firebrand Michael Flynn as a top adviser say about how President-elect Donald Trump will run national security? China, Russia, ISIS and Syria all need immediate attention, and that doesn't even touch on the growing threats in cyberspace. Two national security experts talked about national security in the Trump administration. Bill Danvers, senior fellow at the Center for American Progress, and Prem G. Kumar, senior vice president at Albright Stonebridge Group and former senior director at the White House National Security Council, joined the program for a talk. To hear the entire conversation, use the audio player above.